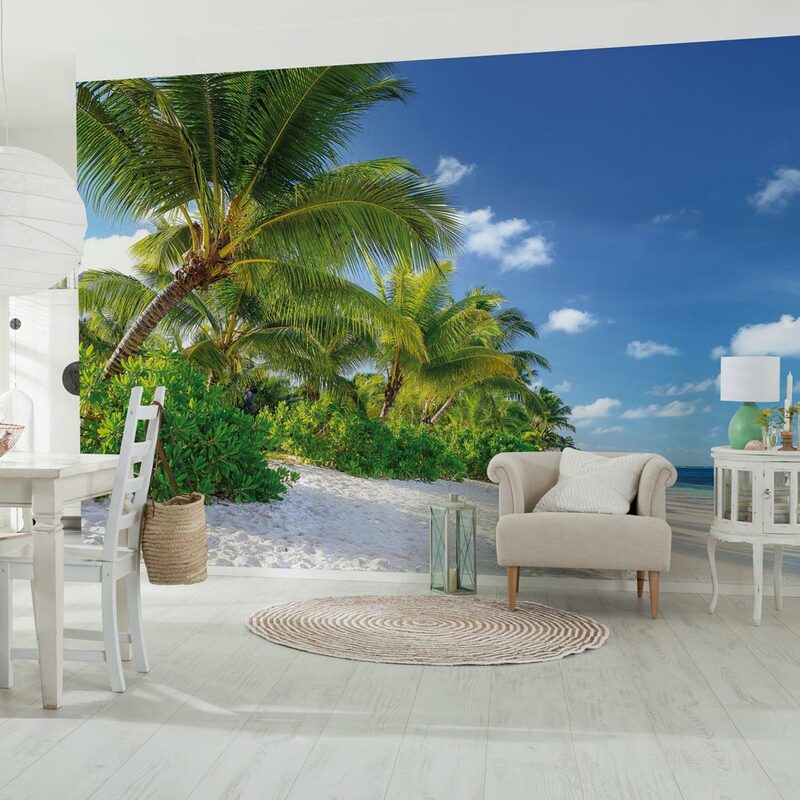 Classic photomurals such as palm trees, the skyline of New York with its famous Brooklyn Bridge or a natural photomural in wooden-wall optics are still pretty popular. 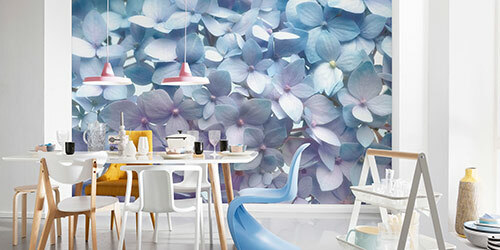 However, if you love more individuality, the digitally printed design murals are definitely the right thing! After the long, dark winter months, we are longing for the spring with all its bright colors, sunshine and warm temperatures! 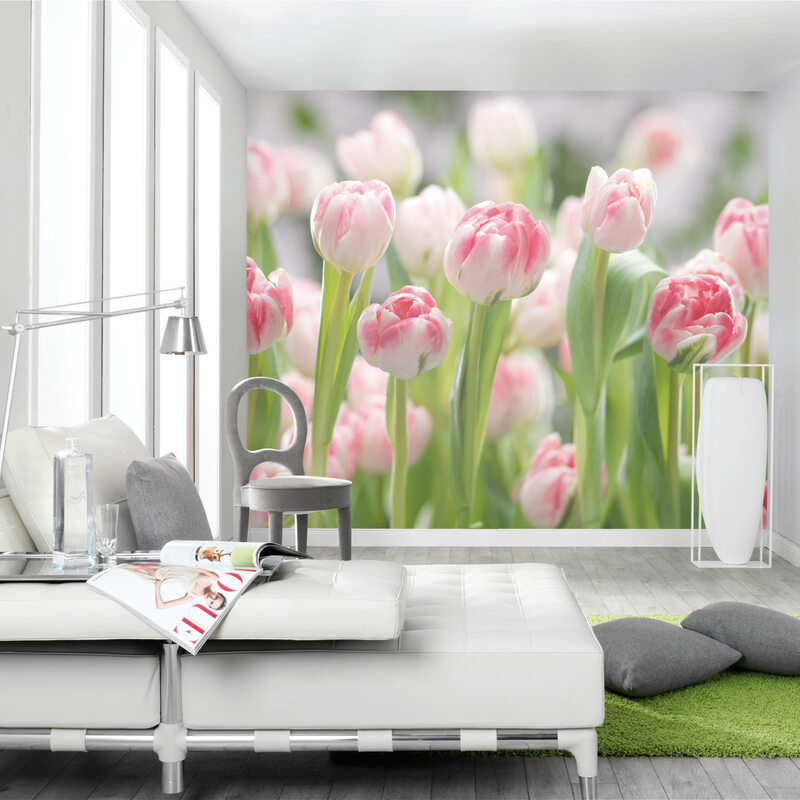 Not only in spring, but also during the cold winter, floral photomurals with buds and flowers are creating true spring feelings in everyone’s own home! 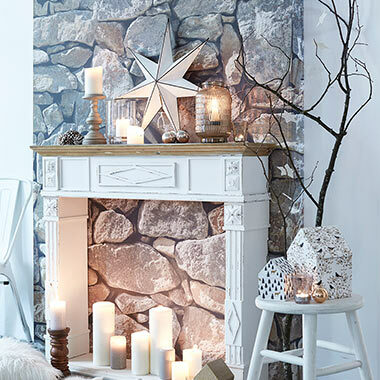 Not only decorative items bring a splendid Christmas atmosphere into the house, there’s also photomurals to contribute perfectly to a festive and cozy mood. In the dark season or in small, low-light rooms, floral photomurals appear extremely strong. 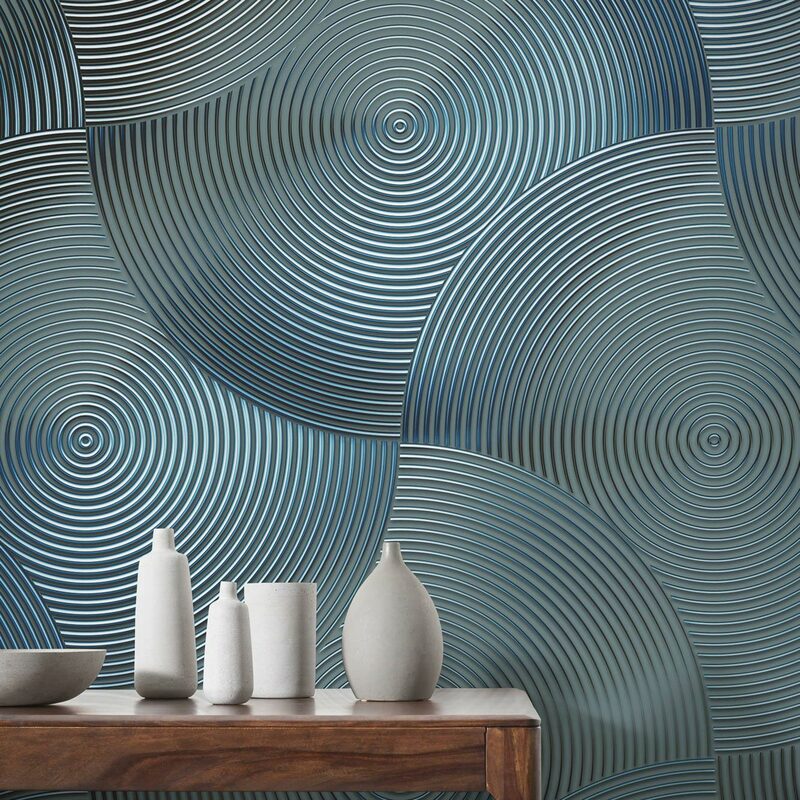 With their fresh and shiny colors, they bring a feeling of lightness and spring into your house and brighten up the room optically. It's the heart of every home: the kitchen. It's where the family gathers to eat, chat or spend a sociable evening together playing games. It's the interior design and DIY trend of the year: furniture made from wooden pallets. I decided to follow this trend and build myself a cool pallet bed. As usual, I was late again this morning… A look at the clock? Hang on a minute … I don't actually have such a mundane, yet useful object in my room. 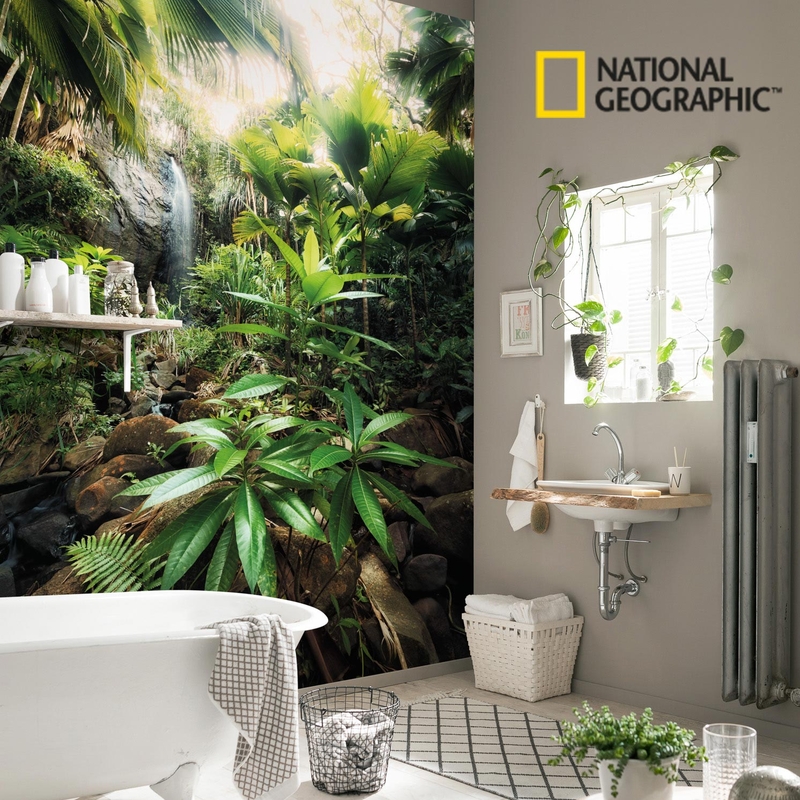 I'd much rather decorate my walls with attractive souvenirs, pictures, photos or postcards from all over the world. 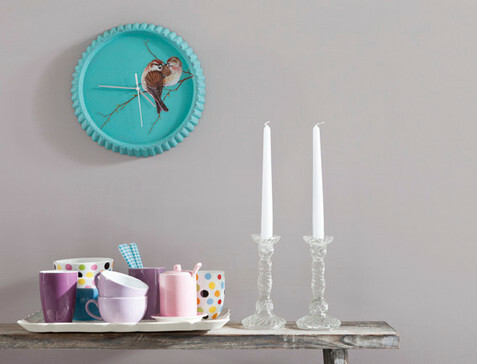 A boring old clock would somehow look out of place. On the other hand, it would be useful… So I thought for a while about how I could design and make a clock myself – one that would be decorative, attractive and useful at the same time.